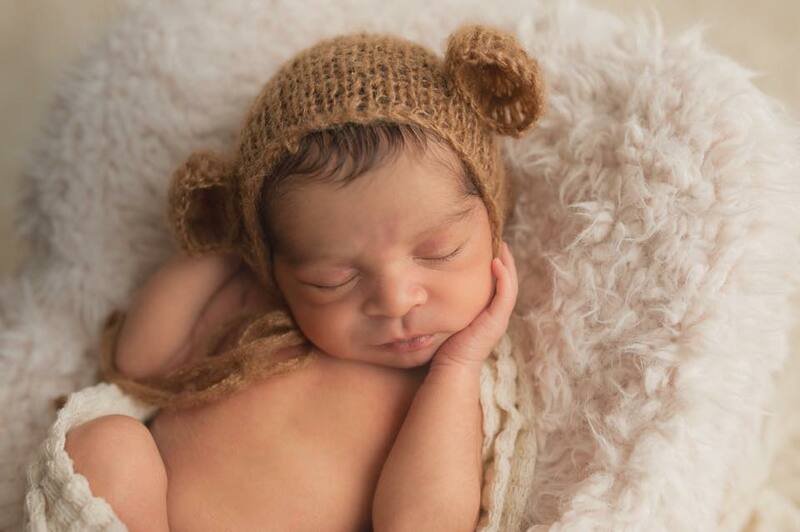 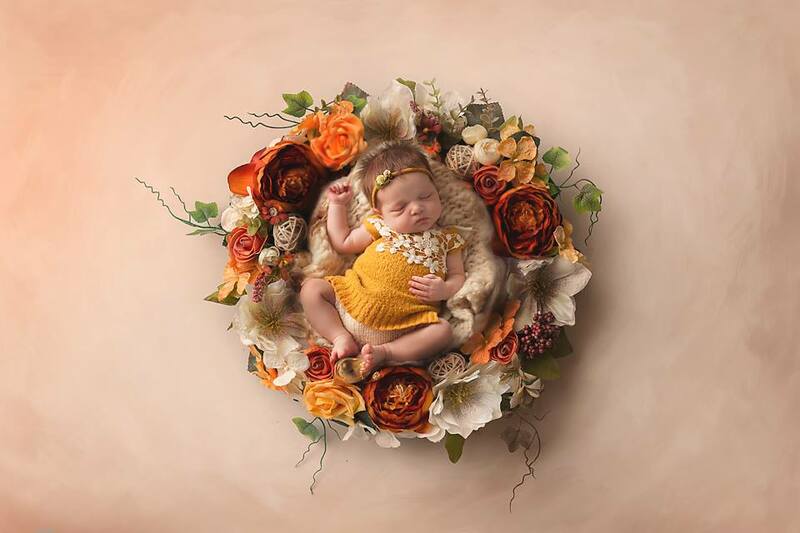 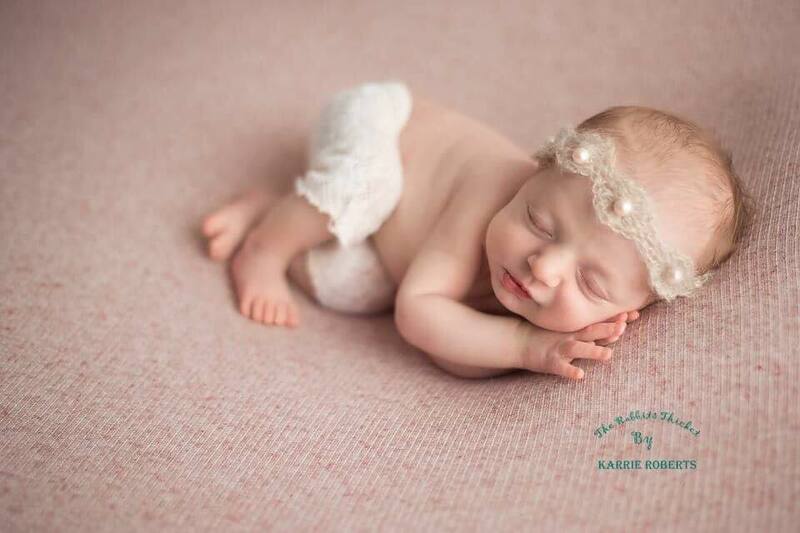 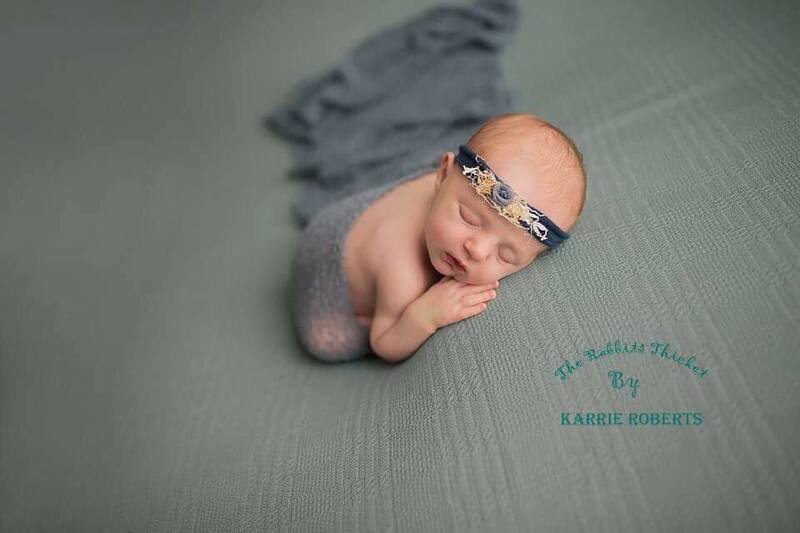 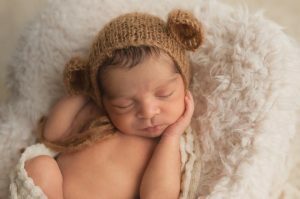 Karrie Roberts is a newborn, maternity and birth session photographer. She is located in North Georgia and serves the Atlanta area along with Upstate South Carolina. 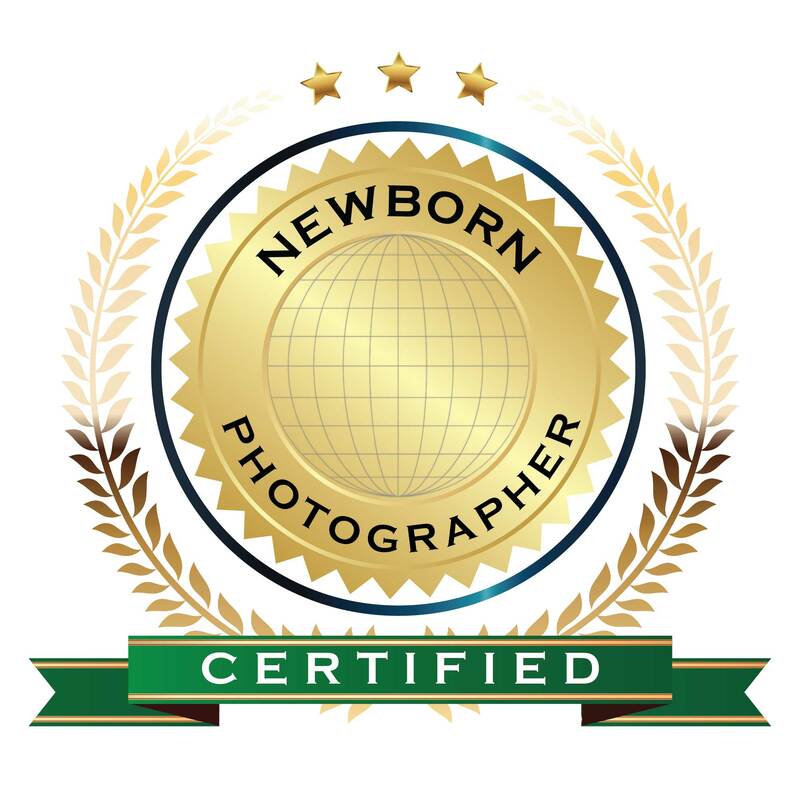 If you are searching for a newborn photographer, Karrie takes the utmost care in choosing the perfect prop to getting the perfect shot. 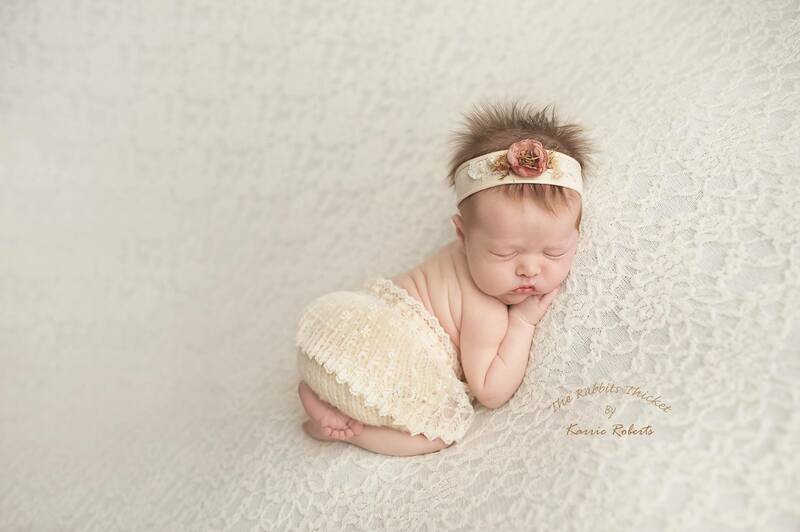 She was featured in TAOPAN Magazine’s 2015 Christmas edition and has mentored in person with Ana Brandt. 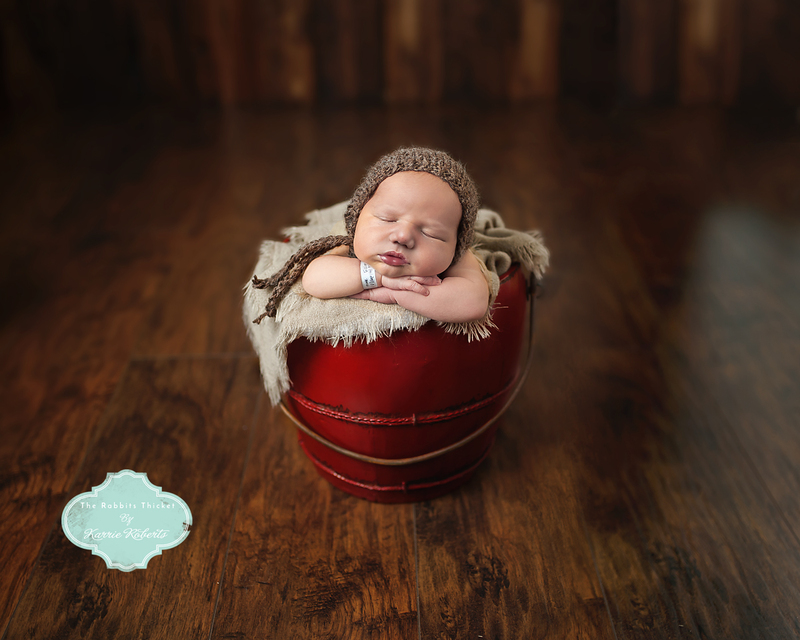 Karrie is both a natural light and studio photographer and enjoys photographing expectant mothers and their precious new additions. 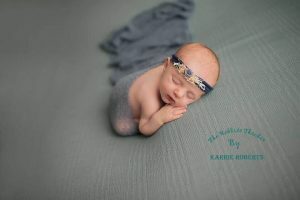 Visit www.rabbitsthicket.com to schedule your session today!